Hello everyone! Hope you are all having a lovely week so far! This past week I (finally) decided to start properly "working out." Some of you know I grew up in Colorado which meant I was always doing something active. From hiking a couple times a week, going skiing every weekend or walking around parks and neighborhoods! With the high altitude, I was naturally drinking tons of water everyday, so I never felt the need to go to the gym to stay fit. Now that I'm older, I have found it is harder to lose weight (and stay toned) and much easier to gain weight. Especially when you're living in a new city! You want to have a fun social life and try new restaurants and I am no exception. I crave sweets and desserts ALL THE TIME! A couple of my friends have said I'm their only friend who could literally eat ice cream and cookies for all three meals--which is completely true! My sister has been telling me about Classpass for the last year. Classpass is a fitness membership that allows you to pay a monthly fee and take ANY fitness classes you want at several locations in your area. For example, if you love yoga, you can choose from countless yoga studios in your area and go to a new studio every time! I recently signed up for 5 classes a month because I've never taken fitness classes and I wanted to see if it was something I was comfortable doing. I just did my first barre class and OMG--my legs are so sore! You can choose to take 10 classes a month or even an unlimited amount! The best thing is, you aren't limited to taking classes in the state you sign up in! If you're traveling, you can take classes anywhere! If any of you are interested, click here for more info and here to get $20 off your first month! Because I don't usually workout-I was on the hunt for fun and colorful clothes! I feel like color is the best way to make working out more fun, right?! 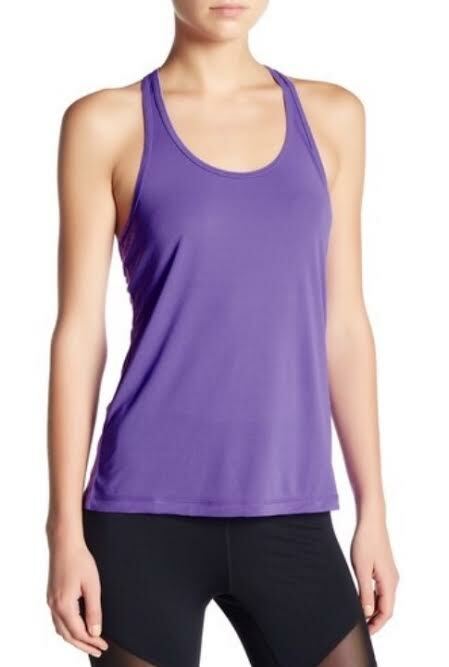 I found this super comfy and affordable sports bra and equally as comfy and colorful tank at Nordstrom rack for under $15 each! I paired it with my favorite Zella cropped leggings and these sticky bottom barre socks! 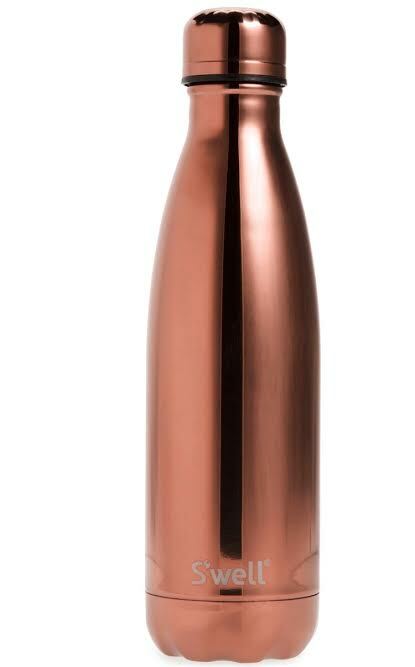 I also found this amazing rose gold water bottle which I love because hello--it's rose gold!! Enjoy!